תוכנת iGO החדשה מהווה עדכון לתכנת ה-NEXTGEN המצליחה. 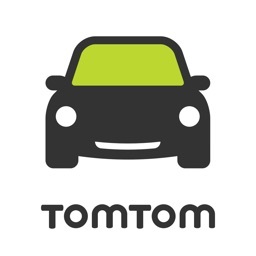 Western Europe maps for rent (30 days). North America maps for rent (30 days). Eastern Europe maps for rent (30 days). התכנה מאפשרת ניווט מקצועי ללא תלות בחיבור אינטרנט וחבילות גלישה. 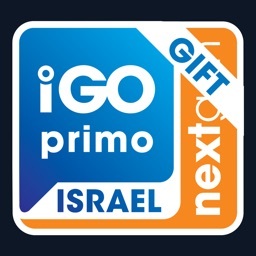 ניווט מקצועי בכל תנאי השטח. - שירות דיווחי תנועה בזמן אמת , פקקים , עומסי תנועה , מחסומים ותאונות. - מפות שטח של ישראל - כולל סימון שבילי ישראל מבית החברה להגנת הטבע. 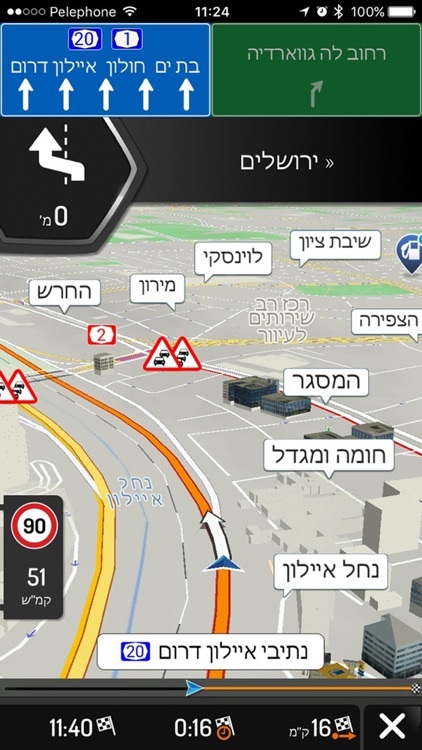 - מנוע הנחייה קולית חכמה TTS , הכרזה של שמות רחובות וכבישים בעברית. - שירות מזג אוויר ביעד ולאורך המסלול , כולל תחזית שבועית. 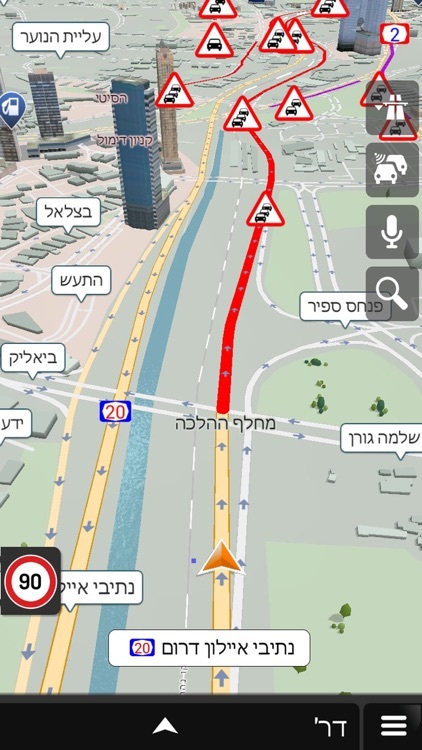 - ממשק משתמש חדש וקל לשימוש (מעל 30 שפות). - מדריך למשתמש מלא בעברית מתוך התכנה. - חבילת מצלמות מהירות , רמזור , דמה (דחלילים) בדרך. - מנוע חיפוש קולי מתקדם. 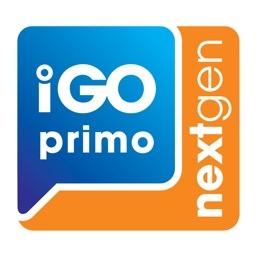 The new iGO version comes with the same tried-and-trusted iGO Engine used in millions of GPS navigation devices around the world: faster & more reliable than ever before. 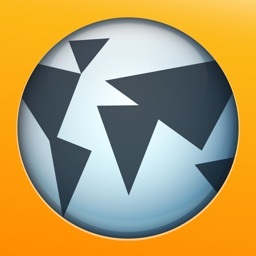 Easy to learn - this app is ideal even for people who have never tried GPS navigation before. The maps are part of the application, so you're not restricted by cellular network coverage. NO ROAMING FEES, no surprises. It simply works everywhere. 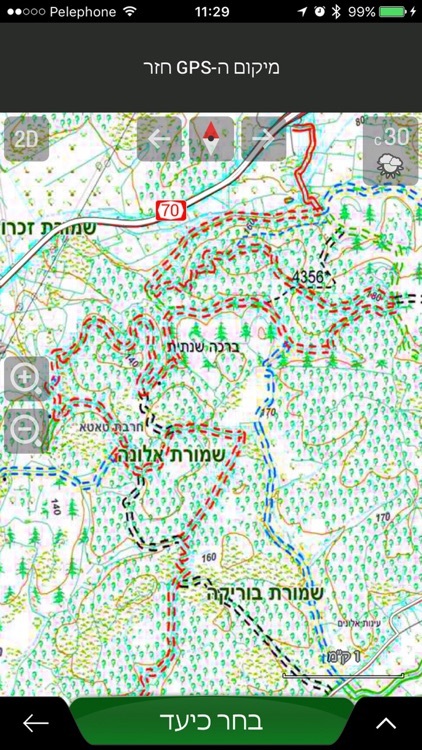 - off-road navigation with detailed israel maps on the field. - onliin traffic service ( traffic jams , road blocks ). * needs internet connection to work. - online Weather service at location and destination. 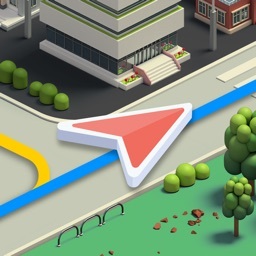 - Amazing 3D map with buildings and landmark. - real signposts , lane information , junction view , tunnle view. The advanced visualization: get photorealistic terrain on your screen! 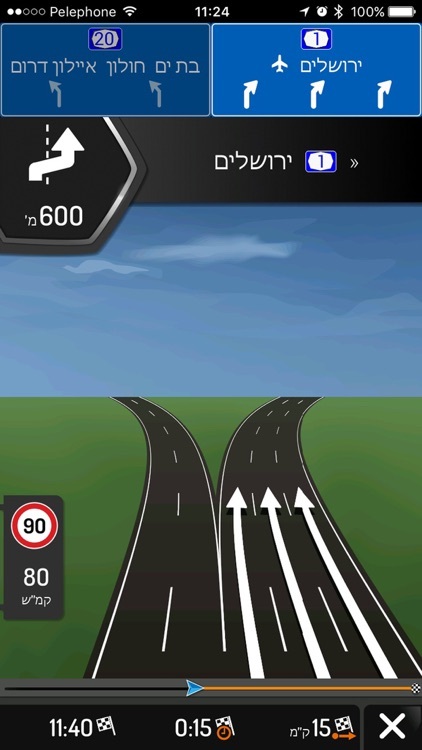 A must-have addition to your navigation app: the safety camera database will assist you in driving more safely and being aware of your speed and the surrounding speed limits. 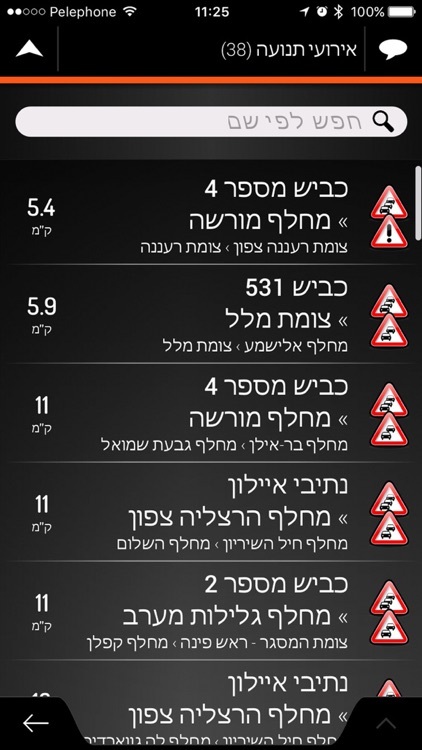 Receive notifications for accidents, road works and traffic jams. Save time by using the alternative routes generated automatically by your navigation software using up-to-date traffic information available for your actual route (service requires mobile internet connection). a full hebrew manual can be opend from inside the app. Please note that since iPod touch and iPad do not have built-in GPS-receivers, an external GPS-receiver is required. .